Following his death, Constable John Gray's loyal terrier Bobby is entrusted to Ewan, a shy young man whom Gray had taken under his wing. Despite their friendship, Bobby refuses to leave his master's side, sleeping on his grave in Greyfriar's churchyard night after night. 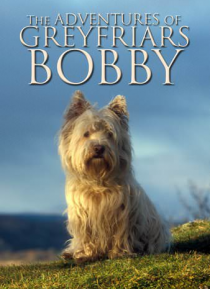 However, when a new dog licensing law put's Bobby's life in danger, Ewan must overcome his shyness and embark on a fight to save… him, one that will lead Ewan all the way to the Lord Provost of Edinburgh.